Per case of six bottles. 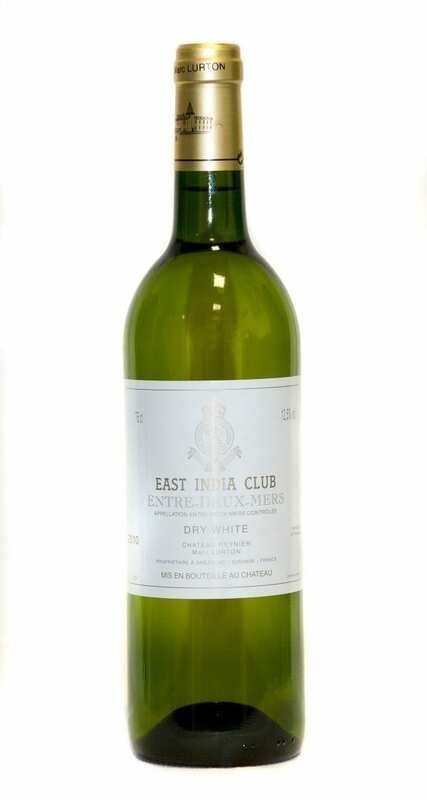 For collection from the club only the club is not able to send wines. The ever so refreshing Club Champagne is made by Edouard Brun, a small but nonetheless prestigious Négociant Manipulant. It is indeed one of only 80 out of 336 registered négociants to form part of the “Union des Maisons de Champagne”, which gathers all the most celebrated Grandes Marques. 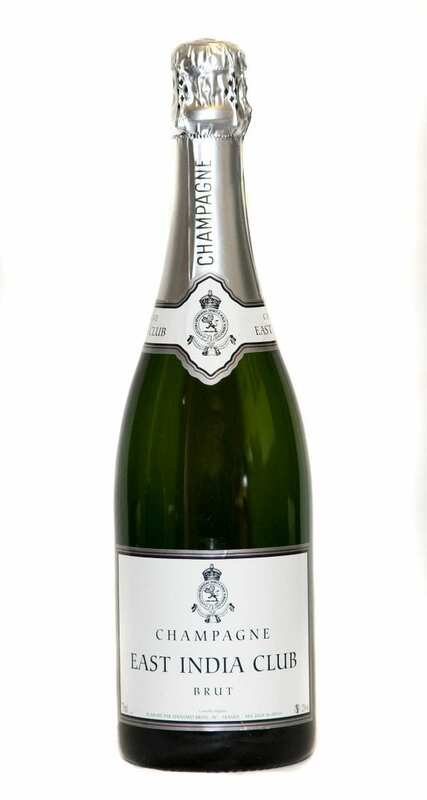 The company was founded in 1898 and its home still remains in the Grand Cru village of Aÿ, near Epernay. It is now owned by the Delescot family. Philippe Delescot is responsible for this 60% Pinot Meunier, 20% Pinot Noir and 20% Chardonnay blend, exclusively made from grapes grown in the northern part of the delimitation, the Marne, which is the heartland of the Champagne region. 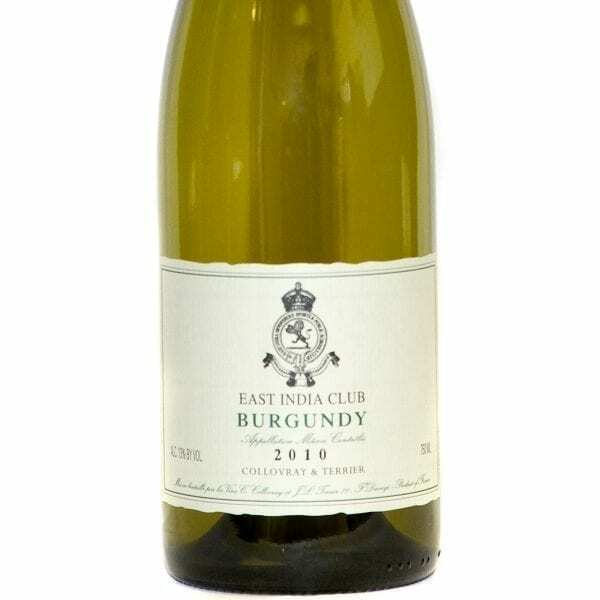 The pale lemon colour of the wine looks fresh and inviting in the glass. Subtle notes of honey and brioche add warmth to the fruit-driven nose, full of bruised apple, juicy yellow peach, some apricot and a squeeze of lemon and grapefruit. Dry on the palate, it conveys an overall sense of freshness with its delicate mousse, tartaric acidity and underlying minerality. 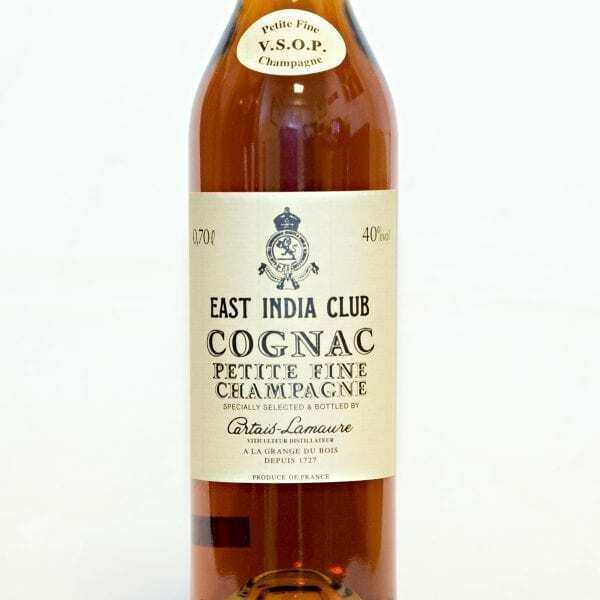 It is so fresh that one would forget that it is an alcoholic drink, and the candied, acidulated fruit, like lemon sherbet, pear drop, plus some zingy pineapple and green apple, adds to the appeal. Attractive bakery notes develop in the finish, thereby bringing a sensation of roundness and softness in the mouth. 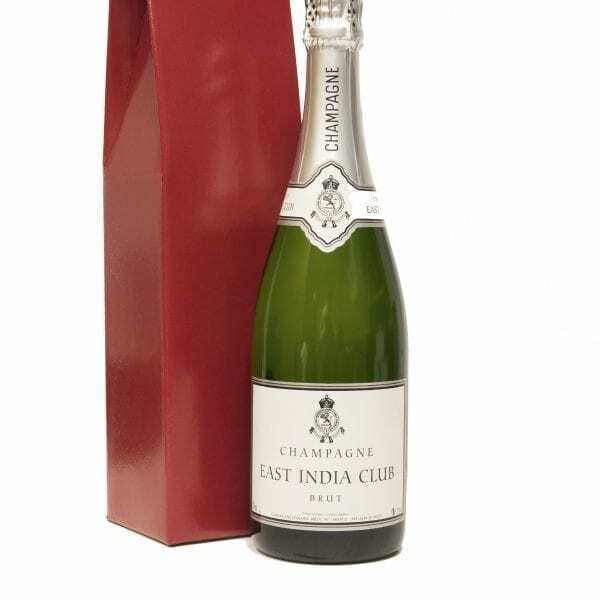 The Club Champagne is an ideal reception drink, but it has enough complexity and interest to accompany light summer dishes too; simply delightful.